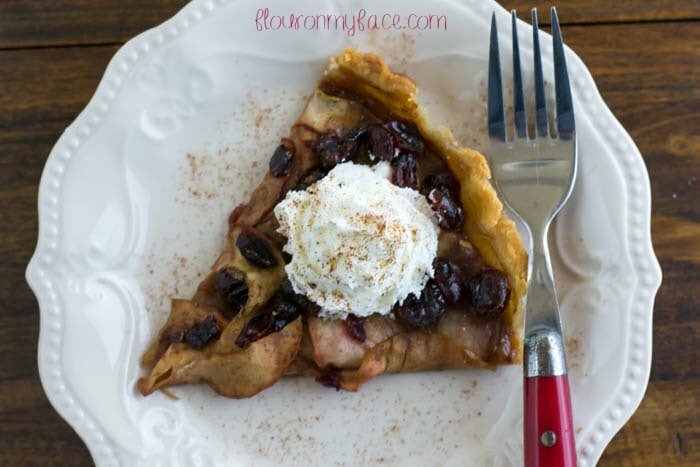 Disclosure: I made a delicious Apple Cranberry Tart recipe using SPLENDA® Sweetener Products as part of a sponsored post for Socialstars #SplendaSweeties #SweetSwaps. All opinions are my own. The holidays can be one of the hardest times of the year for people who have to watch the amount of sugar they are eating. Anyone who has ever been on a diet during the holidays knows exactly what I mean. Sweets and treats surround us during the “happiest time of the year”. 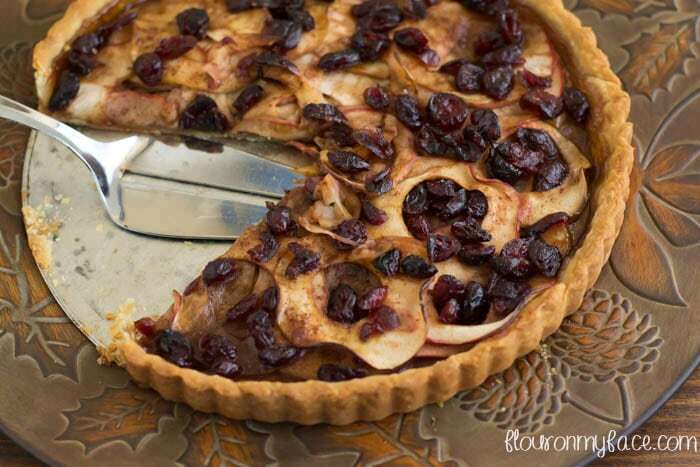 Many recipes like an easy Apple Cranberry Tart can be made using SPLENDA® Sweetener Products. The Sweet Swaps program is dishing out hundreds of ways to save calories by swapping full sugar for SPLENDA® Sweeteners. 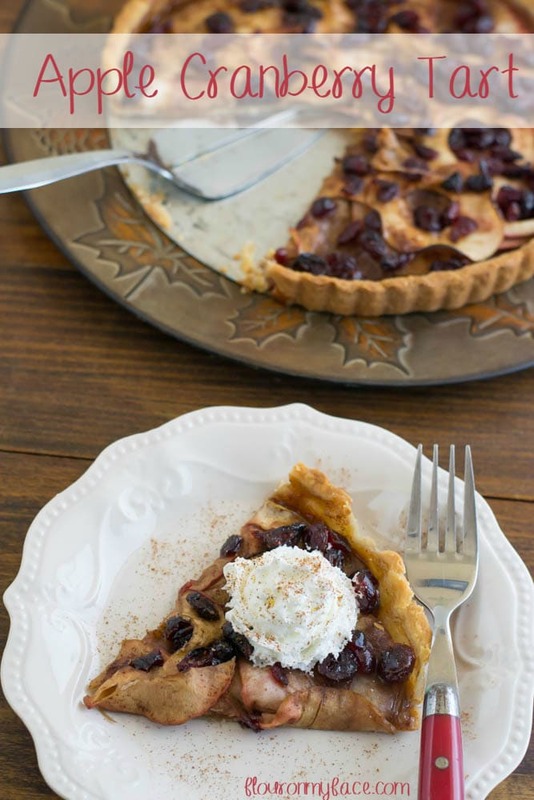 SPLENDA® Brown Sugar Blend is a perfect Sweet Swap for fall-flavored dessert recipes like this Apple Cranberry Tart recipe that calls for brown sugar. 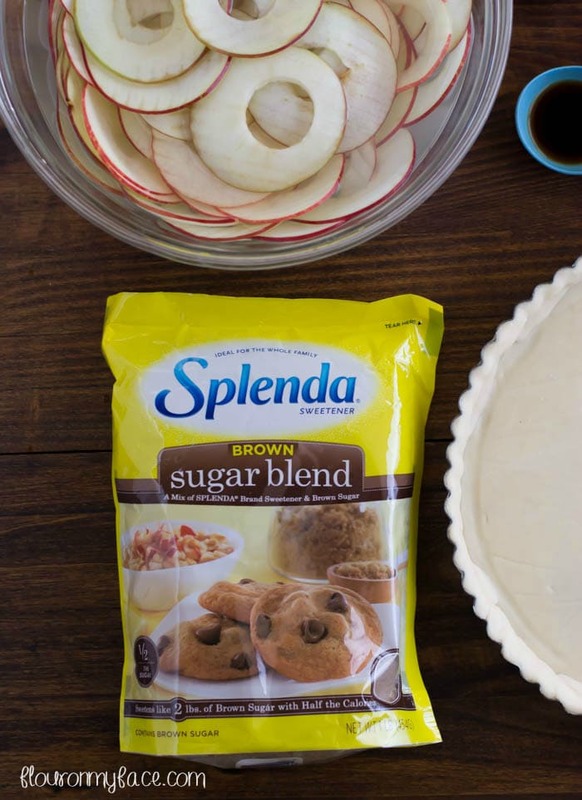 SPLENDA® Sweetener Products can be swapped with sugar for all those sweet recipes during the holidays. What I love the most about SPLENDA® Sweeteners is that they can be used in all my holiday baking, cooking, and beverage mixing without the worry of extra calories. Now all of my holiday guests, even the ones who have to monitor the amount of sugar they consume can still enjoy a holiday dessert recipe. Roll out the pie crust until it is about 1 inch larger all around an 8-inch tart pan. Butter the tart pan and press the pie crust into the tart pan working it in well along the bottom edges of the tart pan. Fold the extra dough over the inside edge and press in to form a double thickness of crust along the edge. Set aside. Place the cranberries in a small bowl with the orange juice. Slice the apples. As you slice them place them in a large bowl filled with cold water and the lemon juice. Mix the SPLENDA ® Brown Sugar Blend with the vanilla and cinnamon. 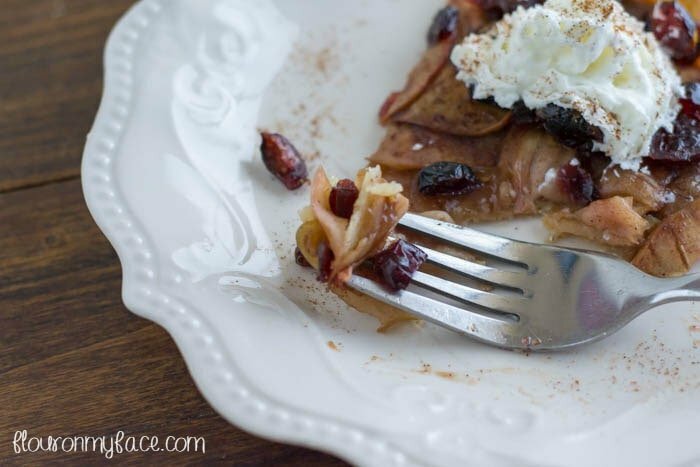 Toss the apple slices with the brown sugar and spice mixture. Arrange the apple slices in the tart pan over lapping the edges. Drain the cranberries and scatter across the top of the apple slices. Bake in a preheated 405 degree oven for 35 minutes. Cool before serving with whipped cream or vanilla ice cream. Roll out the pie crust until it is about 1 inch larger all around an 8 inch tart pan. Fold the over hang over to the inside edge and press in to form a double thickness of crust along the edge. Set aside.